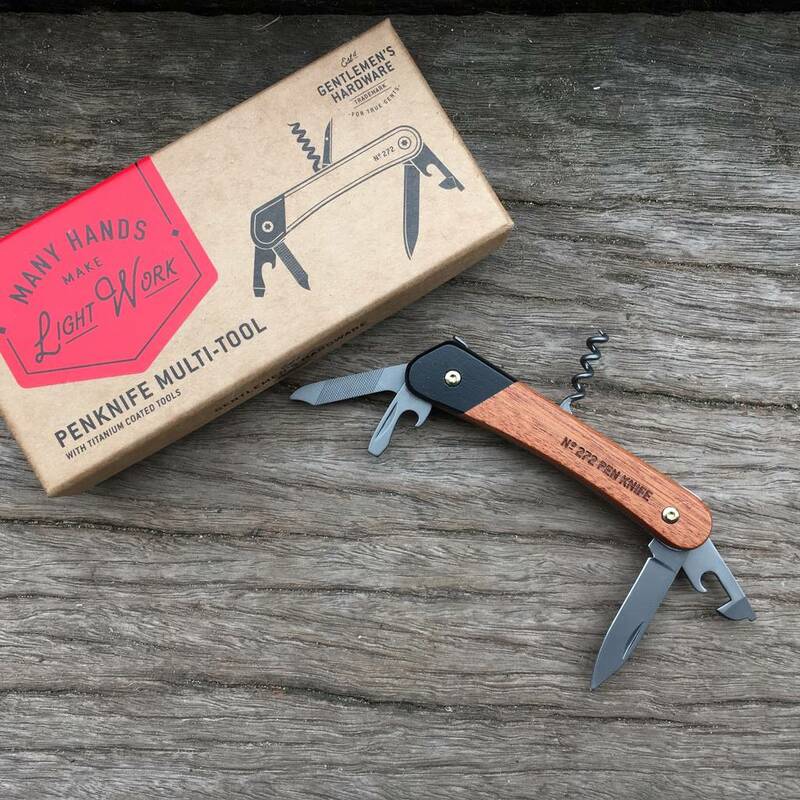 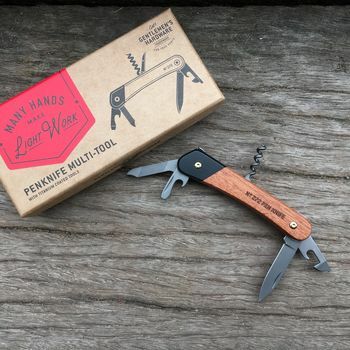 Gentlemen's Hardware pen knife is made from acacia wood with 6 brushed titanium coated blades and tools, comes presented in a vintage style kraft paper gift box with the words "many hands make light work". 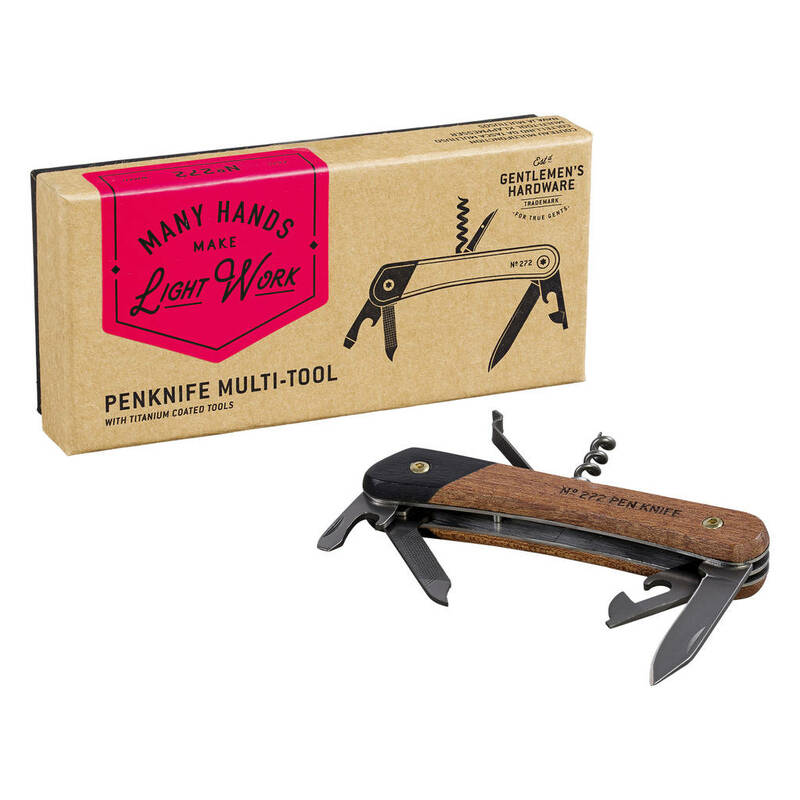 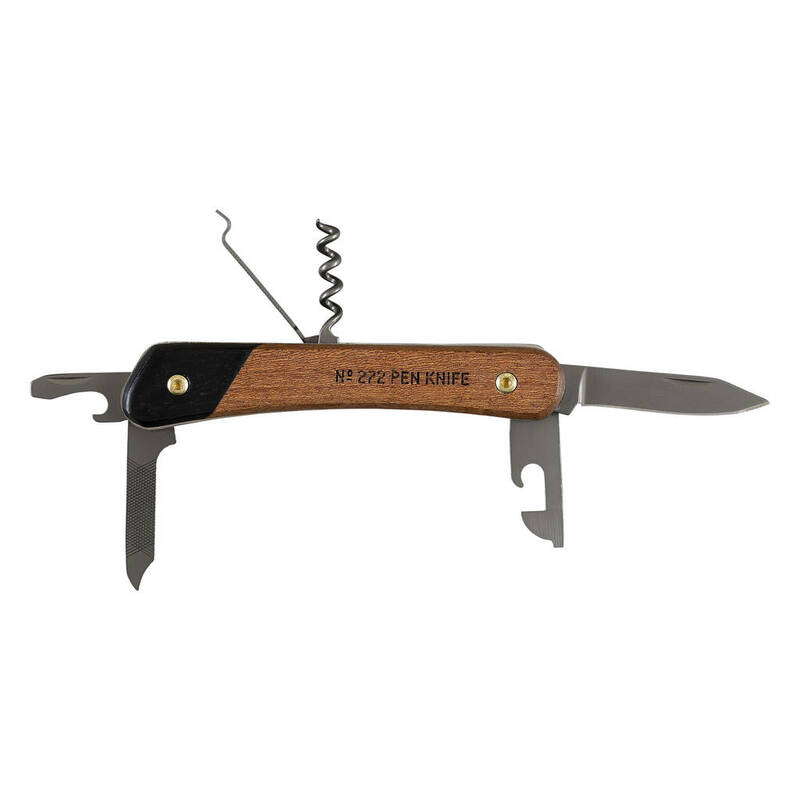 This pen knife makes a great gift idea for the man in your life who loves to think of himself as a Bear Grylls survival expert, or for Dad's and Grandad's as a useful tool around the house. 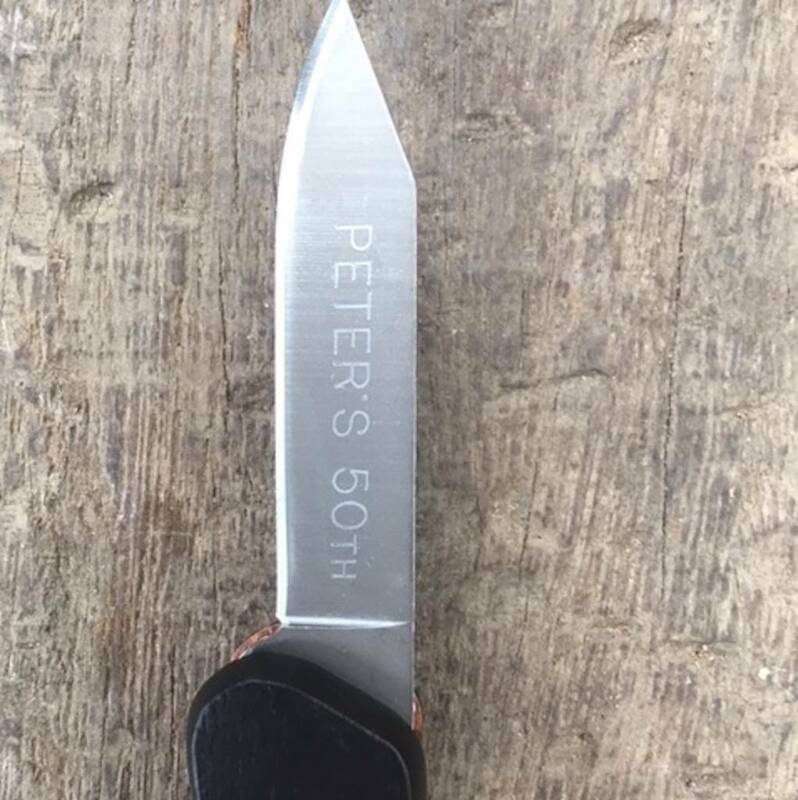 Can be personalised on the knife blade, up to 24 letters, PLEASE ALLOW 1 WORKING DAYS FOR ENGRAVING - even if express delivery is chosen.